You can have that fairy tale setting as you perform your first dance together as husband and wife. 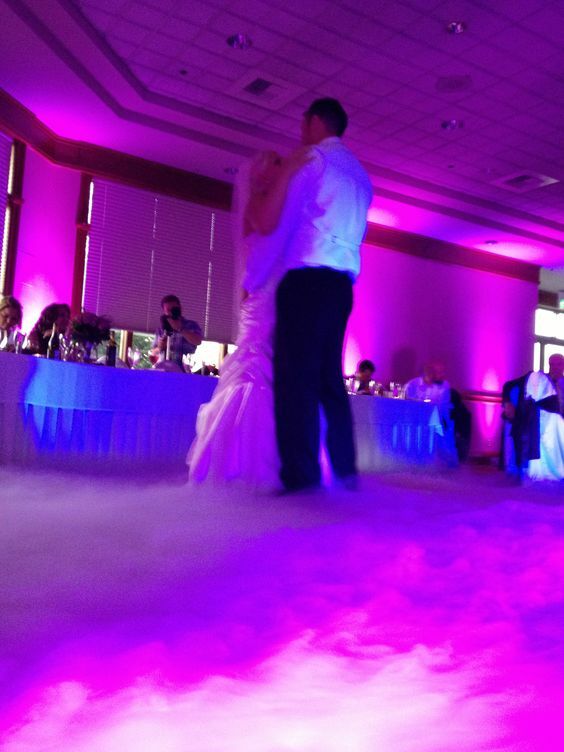 Dancing on Clouds is a stunning visual effect that will create a long lasting memory. The first dance is an immensely special moment and is much anticipated by your guests. Your dancefloor will instantly transformed with a beautiful sea of cloud which will create that magical look that will really add the "WOW" factor to your first dance. 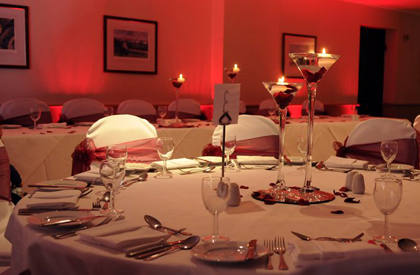 You could even add colour to your clouds by adding our Mood Lighting.